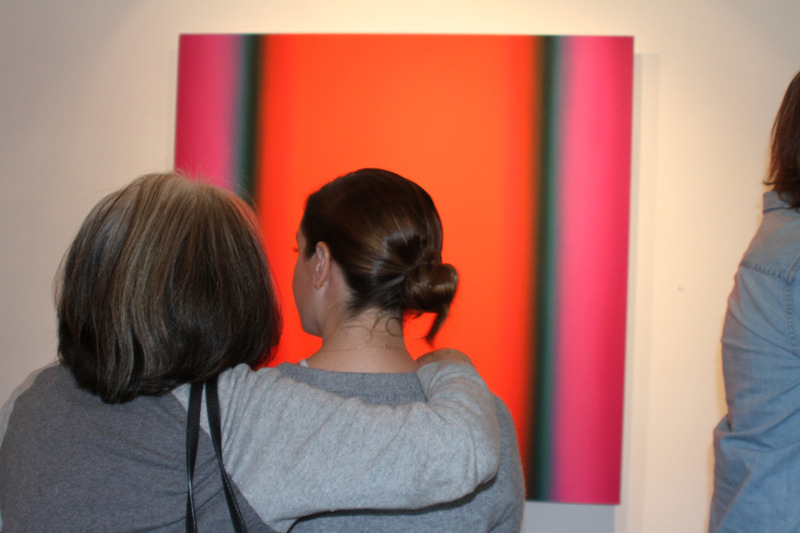 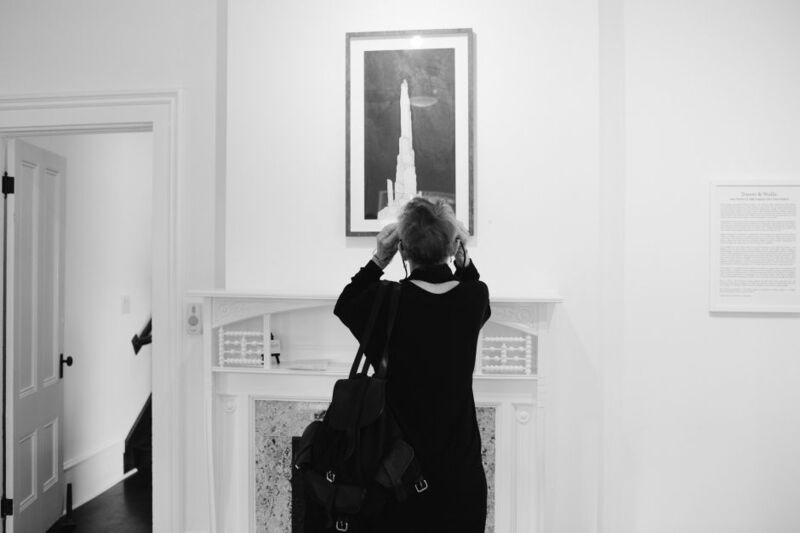 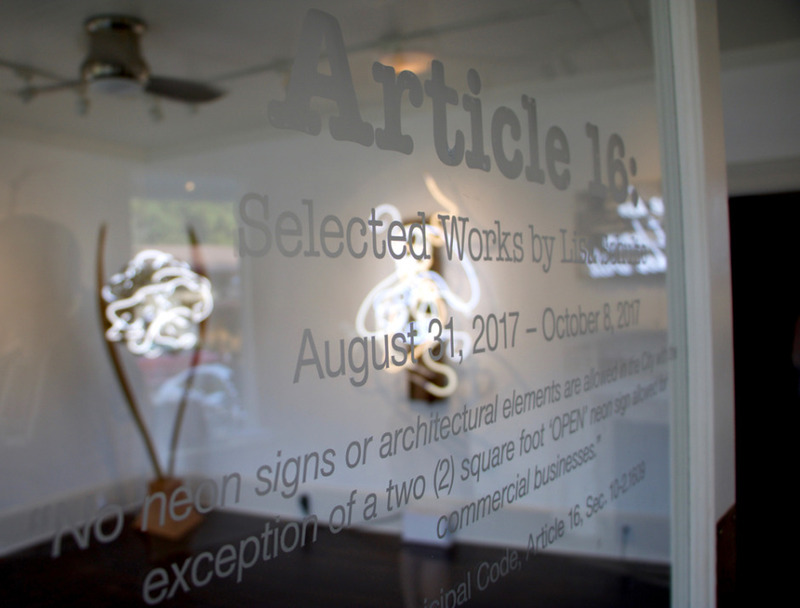 August 31, 2017 – October 8, 2017 Artist’s Reception: September 2 Photo Credit : Akka B. 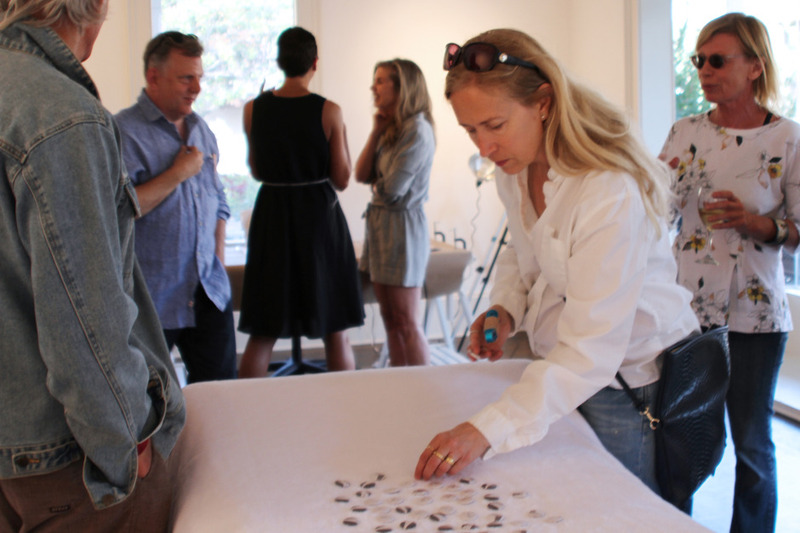 On June 4, Rock the Glass partnered with the Ojai Music Festival to launch Sam Hamann’s musically inspired Martini Glass at the Porch Gallery Ojai. 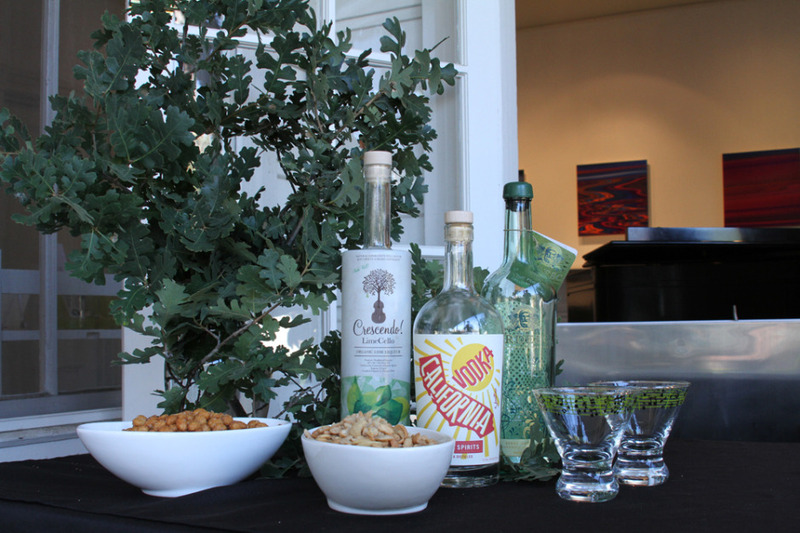 Hannah Haskins (Bar Manager, Harvest Bar) created a signature lime-flavored “Notetini” vodka cocktail for the festival. 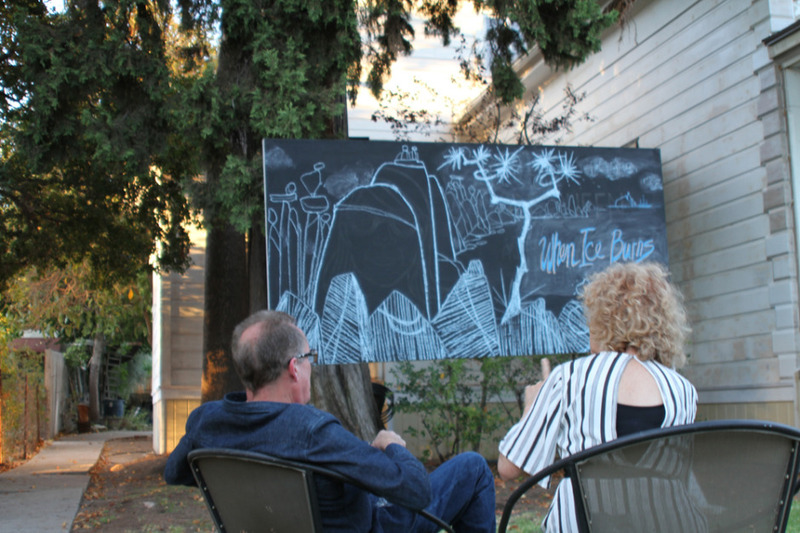 A stylish glass + music + vodka = a perfect summer night. 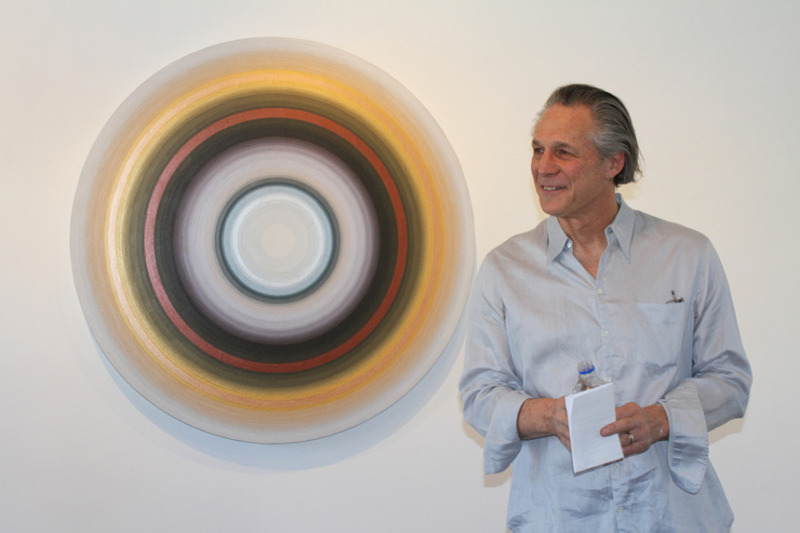 Artist Gary Lang was the 2017 Recipient of The Francis Greenburger Award presented by the New Museum, New York. 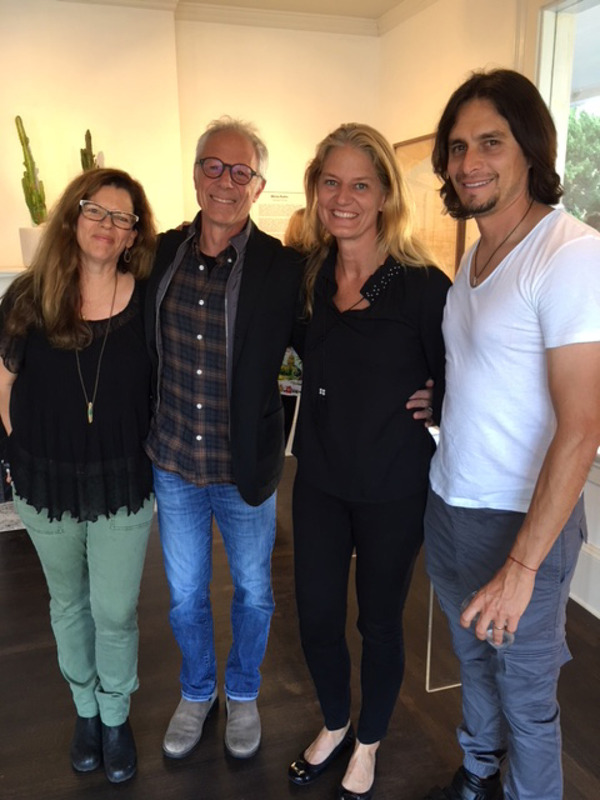 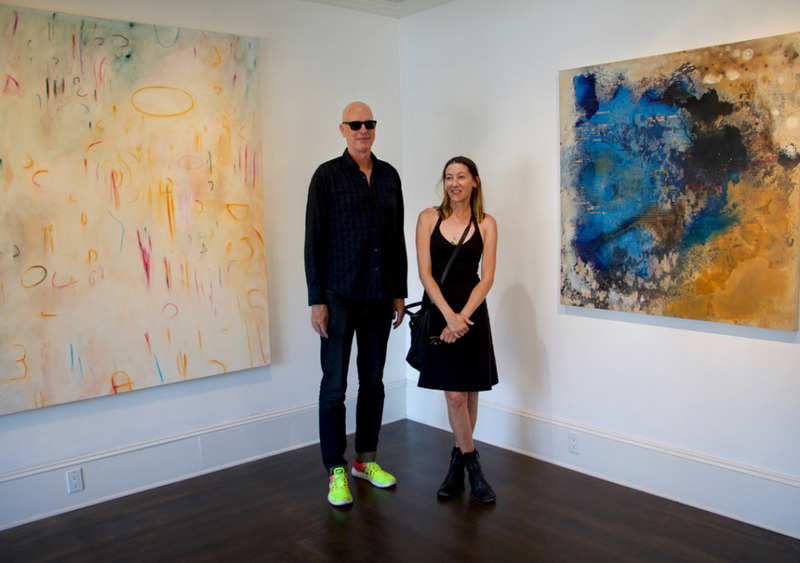 Porch Gallery and Withers Worldwide partnered to honor him in Ojai.